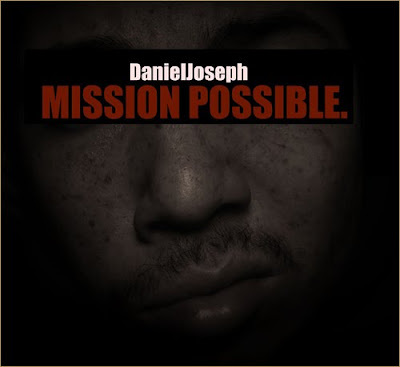 Congrats to Daniel Joseph, the EP came out yesterday. It's here for you listening pleasures and most of all, it's FREE. 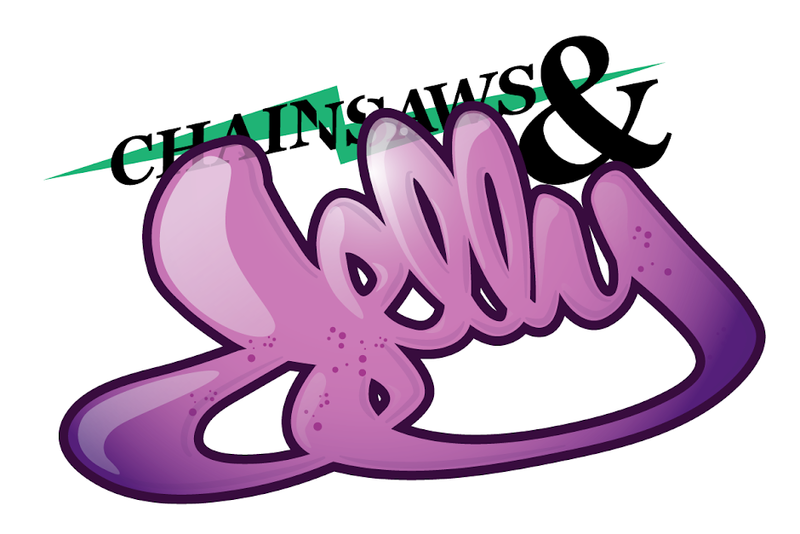 New ear candy for your pods. Feel free to re-post and tell a friend of a friend.